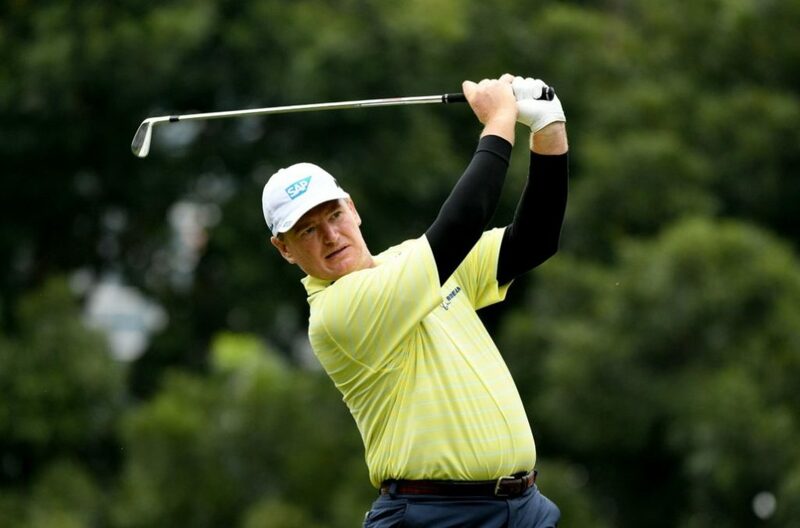 Ernie Els will be on a dual mission when he heads to Asia for next week’s CIMB Classic in Malaysia and CJ CUP @NINE BRIDGES in South Korea. The Big Easy wants to enjoy a final fling competing alongside the stars from the PGA TOUR before focusing his attention on the PGA TOUR Champions when he turns 50 in 2019. Els will make his fifth appearance in the $7-million CIMB Classic at TPC Kuala Lumpur next week, followed by a maiden showing at the $9.5-million CJ CUP @ NINE BRIDGES from October 18 to 21 on Jeju island. He said: ‘Honestly, it’s been one of my greatest pleasures, as a player and golf course designer, to have been able to travel extensively around the world and obviously all around Asia. It’s one of the reasons I’m very proud of my role as an ambassador and honorary member of the Asian Tour. It’s a special relationship for me. A recent tied third finish at the Fiji International has provided Els with the impetus to begin his 2018-19 PGA TOUR Season on a strong note. 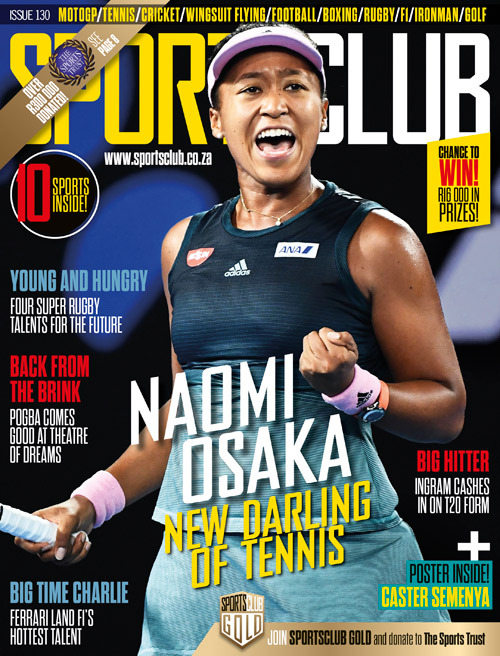 The smooth-swinging South African, who has also registered 47 international wins in his illustrious career, feels he can re-produce some good golf before he switches his focus to the PGA TOUR Champions. ‘It’s been a frustrating few years, not getting the results I’d have liked. It’s been pretty depressing at times. But my game’s been in much better shape than the scores suggest. I feel physically fit, healthy, and still have the desire to compete. I don’t want to make any predictions. This will probably be my last full season on the PGA TOUR before we switch our attentions to the PGA TOUR Champions, so obviously there’s big motivation to play some good golf, but I also want to try to enjoy it,’ said Els, who is a World Golf Hall of Fame member. ‘The quality of tournaments right across Asia says it all, really. You can see it in the way the world’s major tours want to be involved here. Big sponsors are jumping on board. You’ve got this little stretch now, the Asian Swing if you like, with three great tournaments attracting more and more of the top guys. The fans are loving it obviously. It’s all had a kind of snowball effect, so you can only see it getting bigger and better in years to come,’ Els said. ‘That’s one of the fringe benefits, so to speak, of me coming to Asia and playing these events. Obviously, I know some of the guys already. There’s a way to go yet before we make any decisions, but it’s a building process. This is an opportunity for me to talk to people and see for myself some of the new up-and-coming talent. I love that. It’s one of the nicer aspects of this new job of mine!’ said Els.